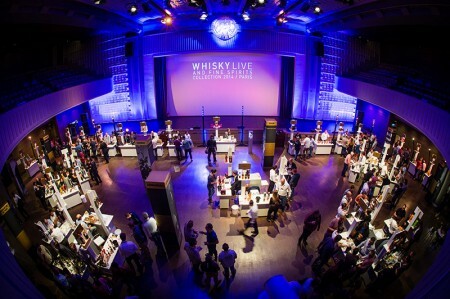 From London to Tokyo, from Paris to Glasgow and from New York to Cape Town, the Whisky Live event is held every year in fifteen cities around the world. Figures de Still, a subsidiary of La Maison du Whisky, organizes Whisky Live & Fine Spirits Paris every year in September. 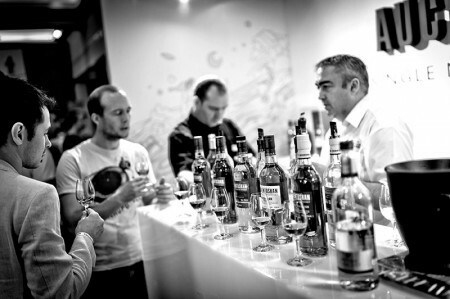 Over time it has become the largest spirits show in Europe. 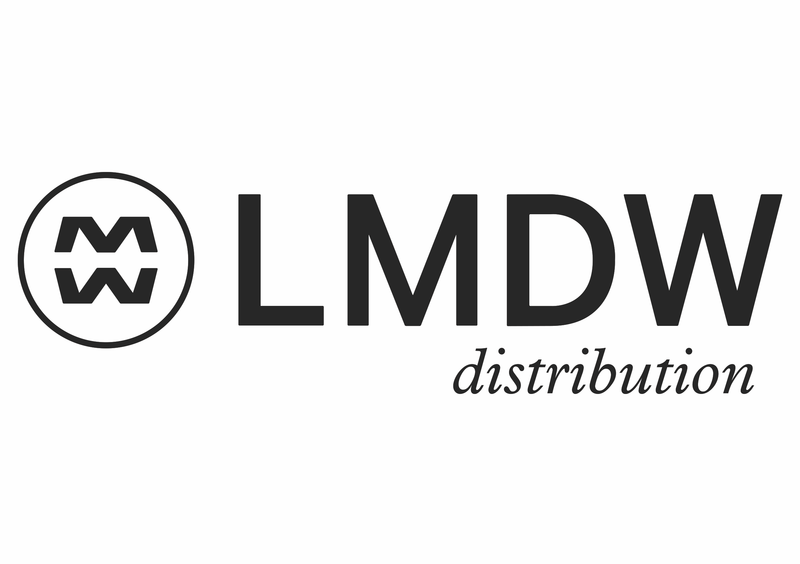 With tastings of new bottlings, whisky & food pairings and pop-up bars, this tasting fair offers the public a unique opportunity to explore and taste the best whiskies and spirits from around the world, guided by master distillers and blenders and the industry’s leading experts. over one or two days dedicated to whisky and spirits news in the company of experts and representatives from the main distilleries present at the show. These events, which take place in France’s major cities (Lyon, Nantes, Lille), are aimed at both amateurs and experts and offer the opportunity to discover a selection of whiskies and spirits from all over the world. This is the occasion for the most prestigious distilleries to unveil their latest exclusive bottlings and of course showcase the classics for which they are best known.